< This colour represents a box that can be edited. Enter your gender, age, preferred units of measurement etc. Lifestyle – Choose the option that best applies to you. Sedentary – Little or no exercise, office work or sedentary job. Barely Active – 1 to 2 hours of exercise per week, office work or sedentary job. Active – Consistent and progressive exercise 3-5 days a week. Moderately active. Very Active – Consistent and progressive exercise 5-7 days a week. Extremely Active – Extreme training and / or physically demanding job. Enter your weight, waist, height and other applicable measurements. 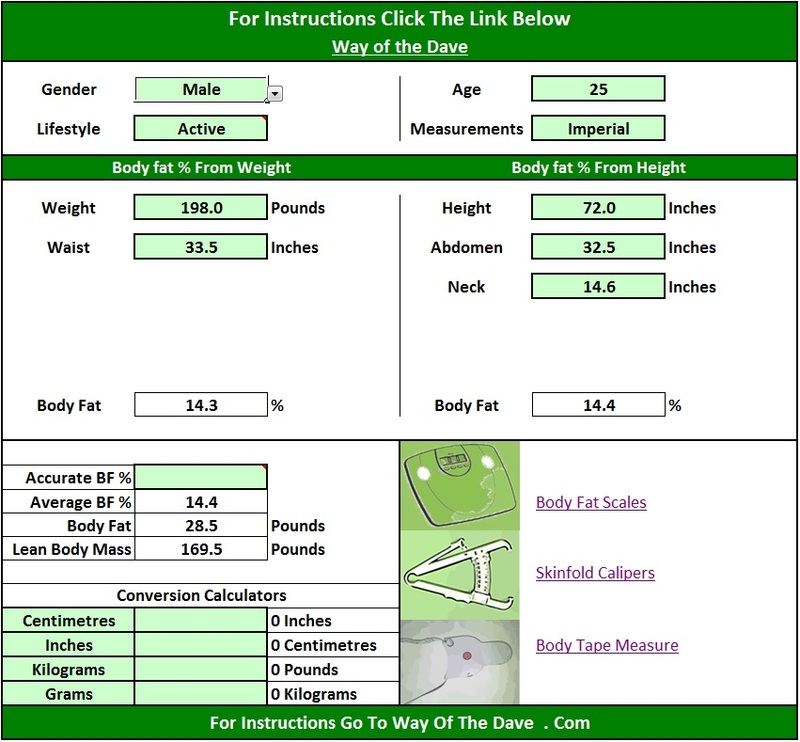 So far I've only added formulas to calculate body fat % using the Navy Method. If you wish to use another method, simply enter the number into this box. Figure out how you want to measure your body composition. I've listed a few popular self-testing methods that can be done in the comfort of your own home. I've also provided a few Amazon links to relevant products if you don't already have them. There are many ways to measure body fat percentage. Some methods are more accurate than others; however in my opinion, whichever method you can use consistently is probably your best option. It's really about the trend of progress over time that counts, and numbers are only one way to quantify your results. How you look, how you feel and how your clothes fit can all be used as indicators of progress. ​I prefer measuring my body composition via the measuring tape method; I find it to be quick, reliable and easy. 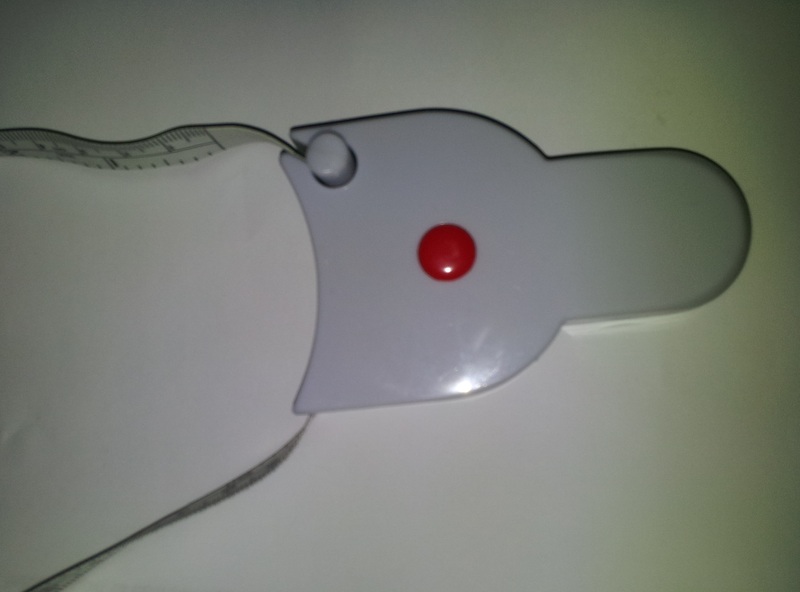 Any body tape measure will do the job, but I use one of these (pic above) and find them to be great for self testing. They’re easy to keep in place and hold steady. 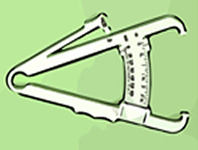 Many people recommend Skin Fold calipers as a more accurate alternative to the measuring tape method. I've never tried using them myself, so I can't really comment or recommend a particular brand. If you’d prefer to use calipers, I'd suggest looking at reviews first because I have no idea which calipers are best. I use these in conjunction with the measuring tape method, but I don't find them to be very accurate for measuring anything but my body weight. I bought a fairly pricey set for myself (Amazon Link Here) and I use them every week. The only way I've found to get accurate results (or at least results that resemble my tape measurement results), is to have a shower on the morning, wait 15 minutes or so after drying, then step on the scales unclothed. 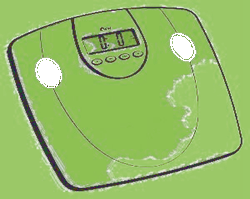 I've created a full review of the Withings WiFi Body Scales linked above.